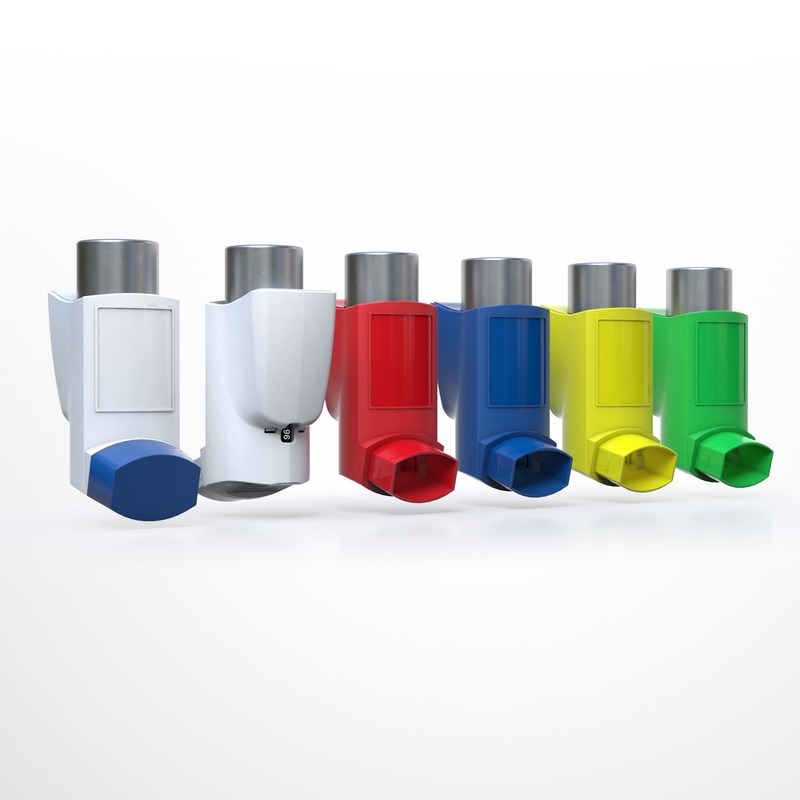 H&T Presspart and Cohero Health have developed the first market-ready, fully embedded and connected metered-dose inhaler (eMDITM). By tracking and recording data on the use of medications, and sharing it with patients and physicians via a mobile or web app, the eMDI enables pharmaceutical manufacturers to bring the best possible care to those with asthma and COPD. The eMDITM improves patients’ adherence to medication doses, encourages self-care, and helps health professionals maintain real-time monitoring. The device integrates with Cohero Health’s BreatheSmart, the only respiratory disease management platform that enables tracking of both controller and rescue medications, and measures lung function with clinical accuracy. It then transfers the data wirelessly to a smart phone app, or directly into a patient’s medical records. This data capture, along with analytical and predictive capabilities, supports real-time alerts and informs clinical decision-making. 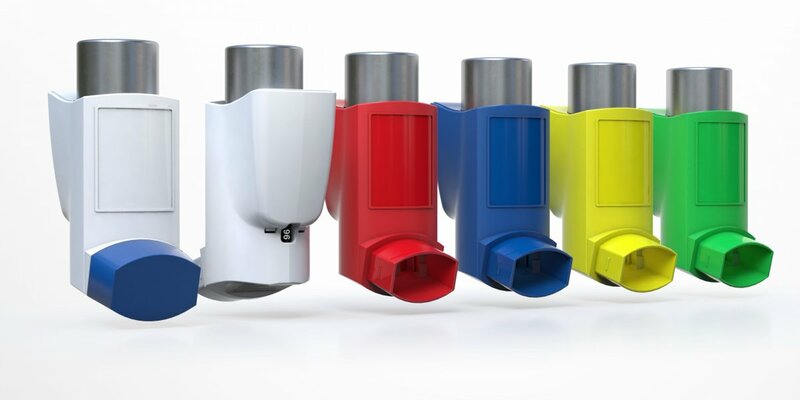 Also, as an evolution of existing inhaler technology, the eMDI is quick and cost-effective to adopt, and easy for patients to use. modular design, where sensing and communication capabilities can be applied to a range of MDIs, DPIs and other drug delivery devices. Sensors embedded in the inhaler track the date and time of medication and the quality of delivery. The device then records this data in its onboard memory and shares it wirelessly with a smartphone app. 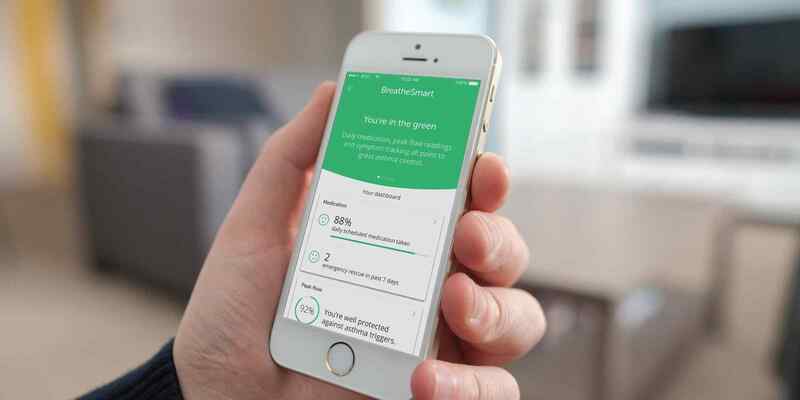 The app then provides customised reminders and updates on medication use, as well as real-time alerts – for example, if the patient misses a dose or their medication use indicates poor adherence or a worsening of their condition. These reminders and alerts enable patients and caregivers to take steps to reduce the risk of an attack. Medication use data from the eMDI can be merged with lung function data from Cohero Health’s mSpirometer – a clinical-grade, hand-held wireless spirometer that precisely measures lung function. Patients can choose to share their data with caregivers or healthcare providers, with access via a web app on a secure, dedicated, HIPPA-compliant server. 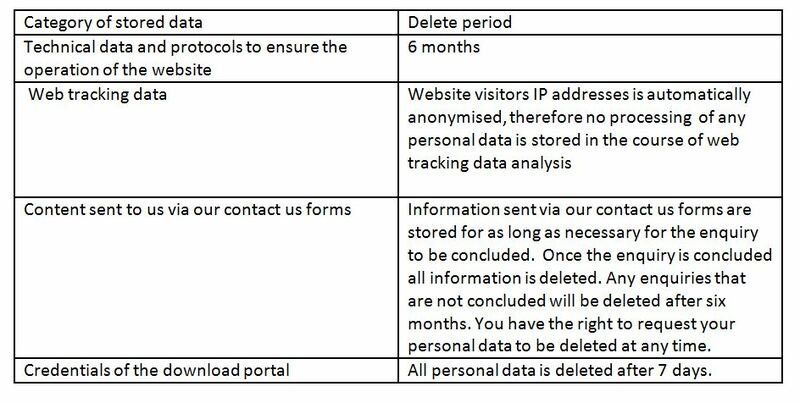 The technology also supports EMR integration, so patient data can be transferred automatically and securely into medical records. Real-time monitoring connects patients to their caregivers and healthcare professionals between reviews, alerting them when a patient’s condition significantly worsens and requires intervention. Retrospective data analytics and predictive algorithms inform clinical decision-making, and enable healthcare providers to identify higher-risk patients and provide more precise asthma and COPD care. They can then develop treatment plans accordingly, based on a complete and objective picture of how the patient has been using and responding to treatment between reviews – rather than on subjective patient self-reporting and a snap-shot lung function test taken at the time of the review. The eMDI is the result of a joint development between H&T Presspart and Cohero Health, an innovative digital health company that has established leading connected health tools and technologies to empower respiratory patients and improve care through smart mobile devices. The partnership combines Cohero Health’s expertise in digital innovation with H&T Presspart’s 40 years’ experience of MDI design and component manufacture.